Carmelo Plateroti, D.O., F.A.O.C.D., F.A.A.D. Plateroti Dermatology Providers Carmelo Plateroti, D.O., F.A.O.C.D., F.A.A.D. Board Certified in Dermatology & Family Practice (specializing in Integrative Medicine & Anti Aging). Dr. Carmelo Plateroti has provided the best possible skin care to Templeton, California for over thirty years. 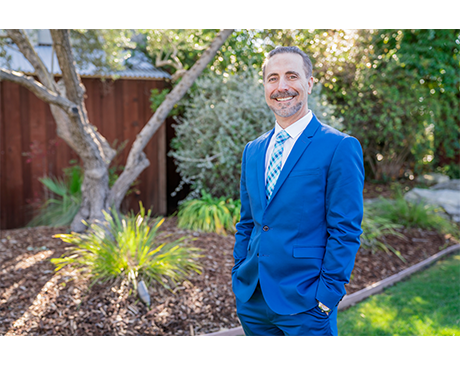 Dr. Carmelo Plateroti specializes in Mohs Micrographic Surgery and is an Expert Mohs Physician. Our center provides a unique comprehensive medical/surgical care combining modern conventional dermatology, cosmetic treatments and the best of holistic medicine for all conditions related to the skin, hair and nails. Your skin gives the very first impression of your age, beauty, and health. Any skin disorder is usually a reflection of an internal imbalance. This can be a nutritional, emotional, chemical imbalance, and/or toxic overload. As an Osteopathic trained physician, Dr. Plateroti evaluates and treats the whole person, not just a band-aid approach to the symptom. Dr. Plateroti received his medical degree from the New York College of Osteopathic Medicine. 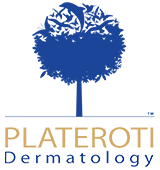 Dr. Plateroti brings more than 30 years of combined experience in Dermatology, Dermatologic Surgery, Medical Directorship and Complementary Medicine. Dr. Plateroti is board certified in both Dermatology and Family Practice and holds the following fellowship/memberships. We accept most major insurance plans. If you don't see yours listed, please feel free to call and inquire. In addition, we encourage you to call your insurance company to verify in-network or out-of-network coverage.